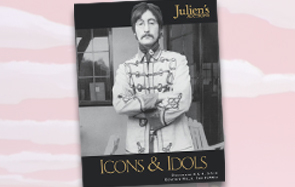 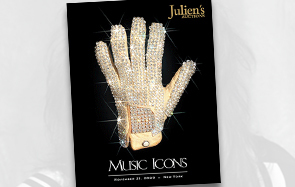 This unprecedented collection features pop culture artifacts from the Beatles, Elvis, Madonna, Bruce Lee, Princess Diana, Michael Jackson and other iconic legends whose popularity spans all continents. 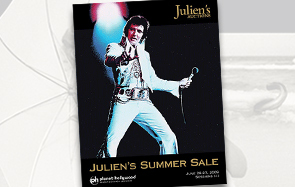 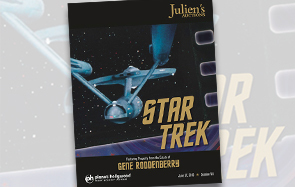 Julien's Auctions Summer Entertainment Sale includes memorabilia never before offered for sale from one of the most beloved figures in science fiction history, Gene Roddenberry and the universe he created — Star Trek. 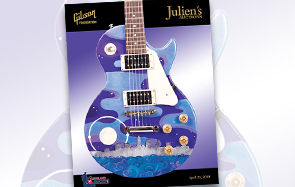 Cleveland Rocks features more than 68 hand-painted Epiphone guitars offered for sale on June 3, 2010. 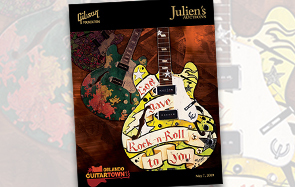 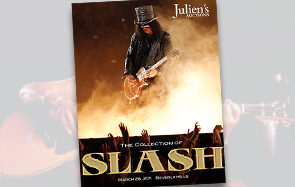 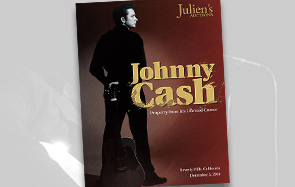 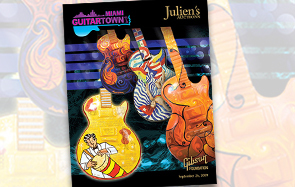 Julien's Auctions and Gibson Guitar are proud to present another great event, the Miami GuitarTown live auction. 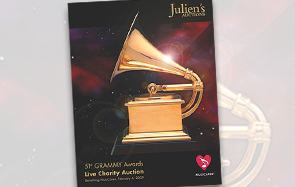 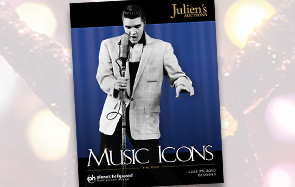 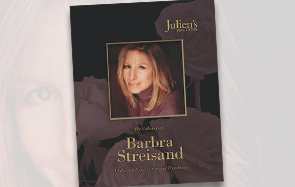 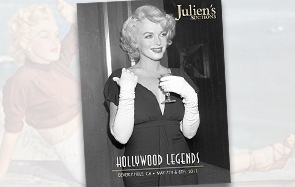 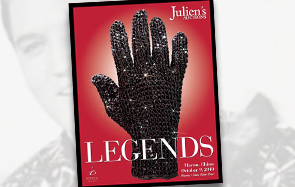 Julien's Auctions will broadcast live streaming video of the auction and provide viewers with real-time, interactive bidding during the auction. 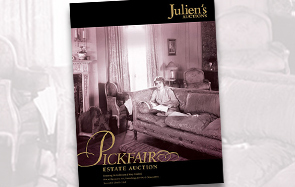 This historic Hollywood auction features more than 700 lots of fine and decorative art, furnishings, jewelry and memorabilia that graced the home of Mary Pickford and Douglas Fairbanks known as “Pickfair”. 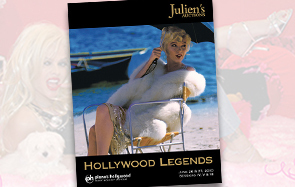 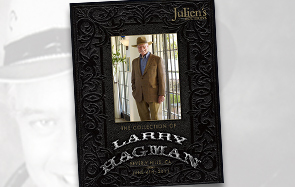 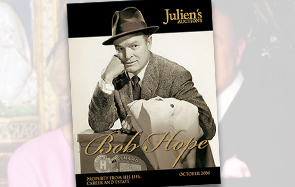 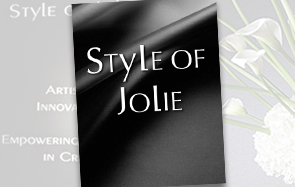 More than 700 lots of collector and museum quality memorabilia, jewelry, costumes, furniture and decorative works of art from the life, career and estate of legendary Bob Hope will be sold during a live auction in October 2008.